October 6th at the Westside Pavilion at Black Oak Casino in Tuolumne! 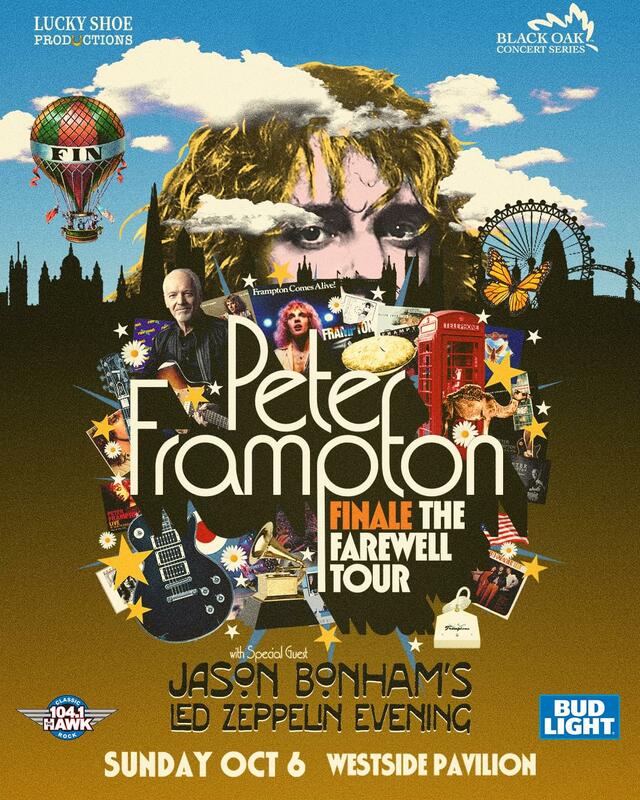 Opening the show will be Jason Bonham’s Led Zeppelin Evening! and of course, keep it on the Hawk to win your tickets!